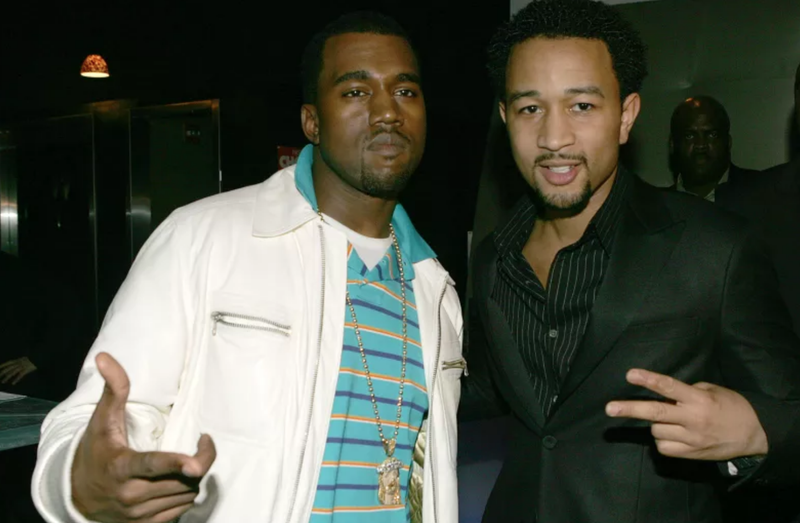 So that there are no gaps in our historical record, Chrissy Teigen has been kind enough to to offer an eye-witness account of what might generously be called The Discourse between Kanye West and John Legend. In April, West published private text messages between him and Legend on social media. In those texts what we basically see is Legend trying to talk West down from espousing the horrifying political beliefs we are all too familiar with, and West then accusing him of, like, mind control or something. I don’t think Kanye learned anything! This is kind of petty and transparent, therefore it belongs to the world now, and to Dirt Bag in particular.